This stylish men's Nike Dry Academy football top is perfect for those of you that prefer to not nail your colours to the mast when playing football. Crafted from lightweight & breathable polyester, the design sees an abstract style badge & sponsor on the chest & torso. Raglan sleeves provide an athletic fit, while a mesh rear panel enhances breathability to keep you cool. Order your shirt today & dominate the pitch in style. The adidas Core 18 1/-4-zip sweatshirt should be a staple part of any serious club's training kit. 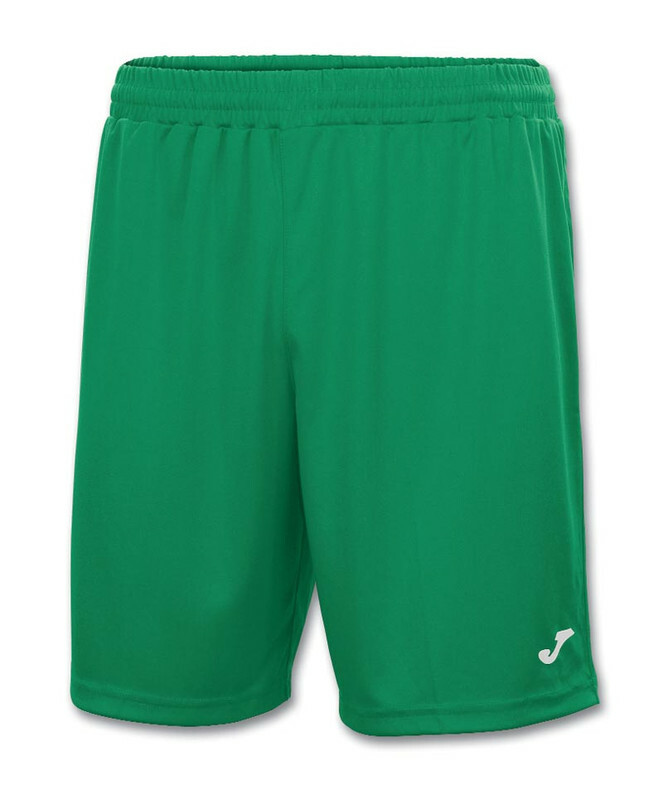 Available in a choice of 5 colours, this stylish piece of kit is optimised for performance. It is crafted from lightweight polyester, with a shortened collar zip to allow you to adjust both the style & the level of ventilation you require. Climalite technology within the fabric wicks moisture away from the skin to ensure you stay cool & composed at all times. New for Joma's teamwear collection comes the kids' Crew II hooded zip sweatshirt. This comfortable hoodie is available in 9 different colours & features a stylish two panel design on the chest. There is a full-length front zip, while the hood is adjustable thanks to a drawstring. Ribbed sleeve cuffs & a ribbed hem provide a snug & comfortable fit. There is a kangaroo pouch on the lower torso to provide a place to store small valuables or to keep your hands warm during chilly weather. 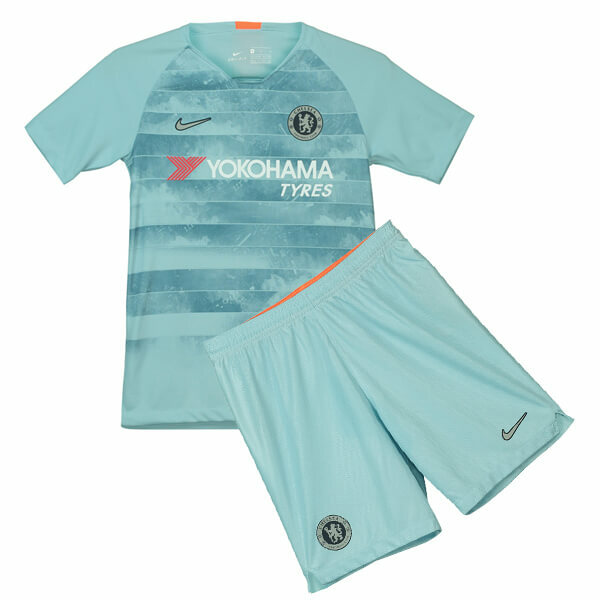 The kids' Kennoway Star Hearts home shirt is crafted by American sports experts Nike & comes with a heat-sealed version of the club badge on the left breast. Crafted from lightweight & breathable materials, the home shirt features Nike's famous Dri-Fit technology which wicks moisture away from the skin as you play.